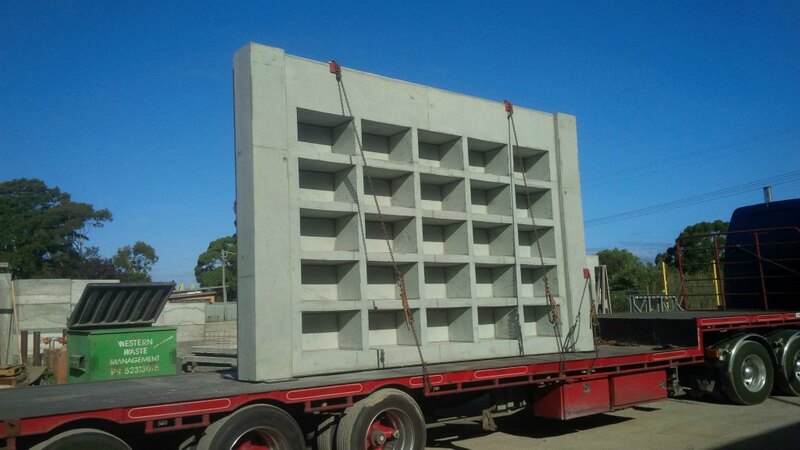 Otway Precast has prided its self on casting specialty items for those projects were you require something that is different. We use years of form working and design experience to be able to create the items you need to complete your projects cost effectively. If you are not sure on how to complete a concrete item due to its complexity and it can be dealt with elsewhere. Talk to our team and we will work with you to come to a solution on how to cast it and keep it looking the best it can be. 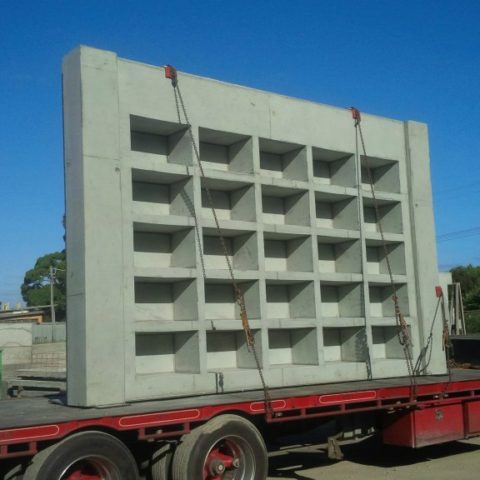 We also provide precast retaining walls and precast panels in Geelong.